The idea to designate a day honoring grandparents is credited to Marian McQuade, a West Virginia homemaker who wanted to encourage young people to tap into the wisdom and heritage their grandparents could provide. West Virginia was the first state to recognize Grandparents Day in 1973. A grassroots movement grew during the 1970s, with many other states recognizing the occasion. By presidential proclamation, National Grandparents Day was first celebrated Sept. 6, 1979, and has been observed on the first Sunday after Labor Day ever since. 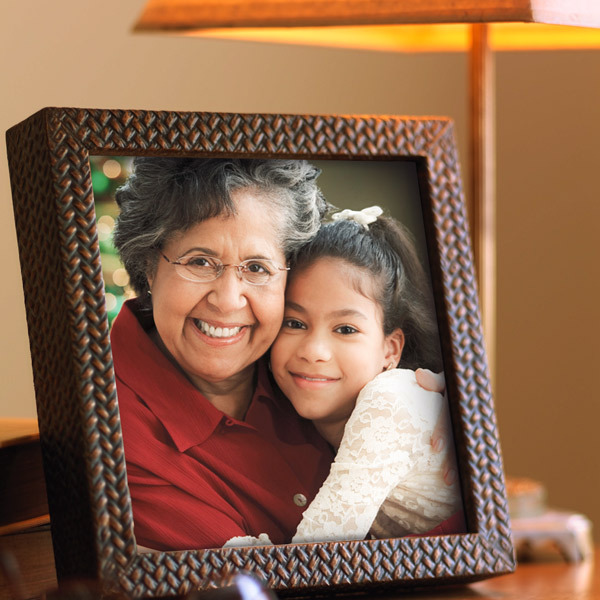 Looking for Grandparents Day ideas? Make a serving tray showcasing a favorite family linen, such as a doily or lace handkerchief. Make a ribbon commemorating your grandparents as standouts. Just adapt these fun award ribbons for your winning relatives. If your grandparents are dealing with some of the challenges of growing older, here are some useful gift ideas they’re sure to appreciate. But don’t forget: You’re the best gift you can give. A visit—or a card or letter, if you live far away—can mean a lot.